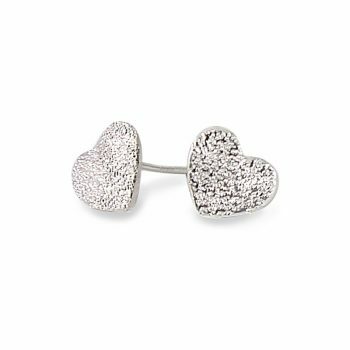 Categories: Bride, Bridesmaids, Gifts For Best Friends, Gifts for grandmothers, Gifts For Her, Mother's Day, Studs, Valentine's Day, Earrings. 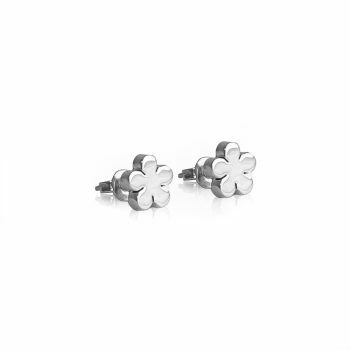 These satin silver button earrings symbolise our friendship. 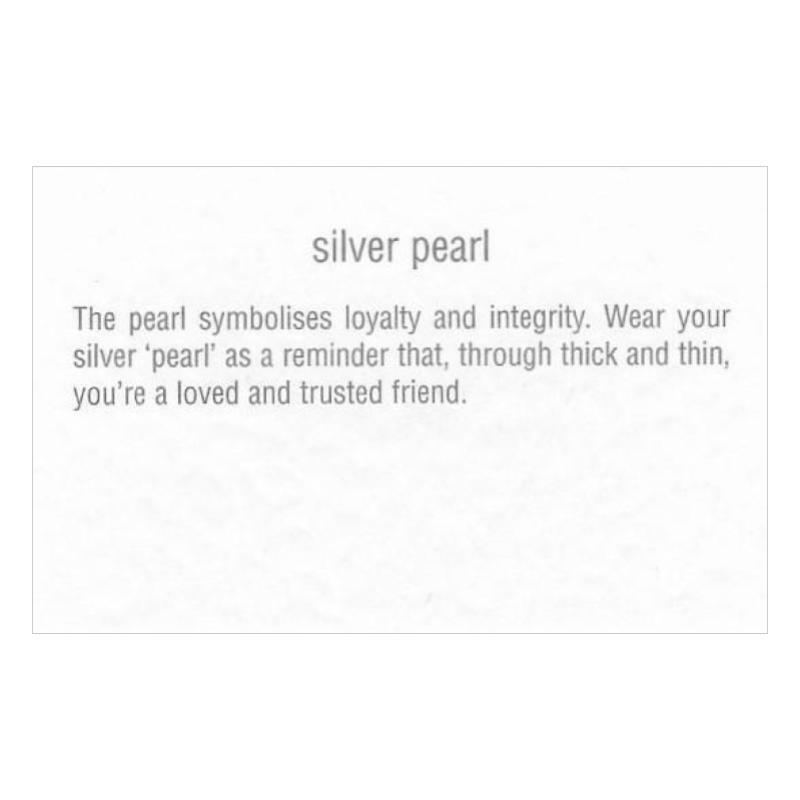 Representing loyalty and integrity, the pearl – re-imagined here in sterling silver – symbolises a bond based on love and trust. 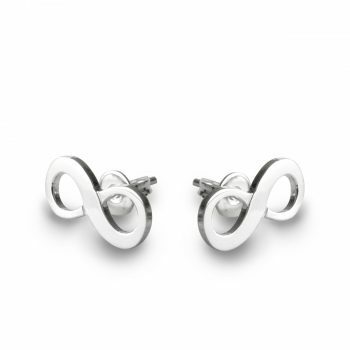 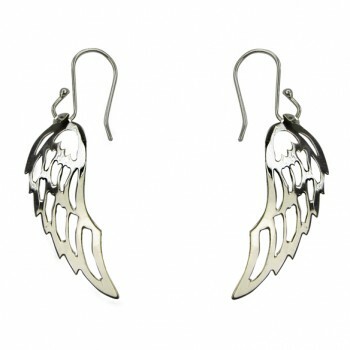 Luxurious two-part sterling silver earrings that marry the classic and contemporary. 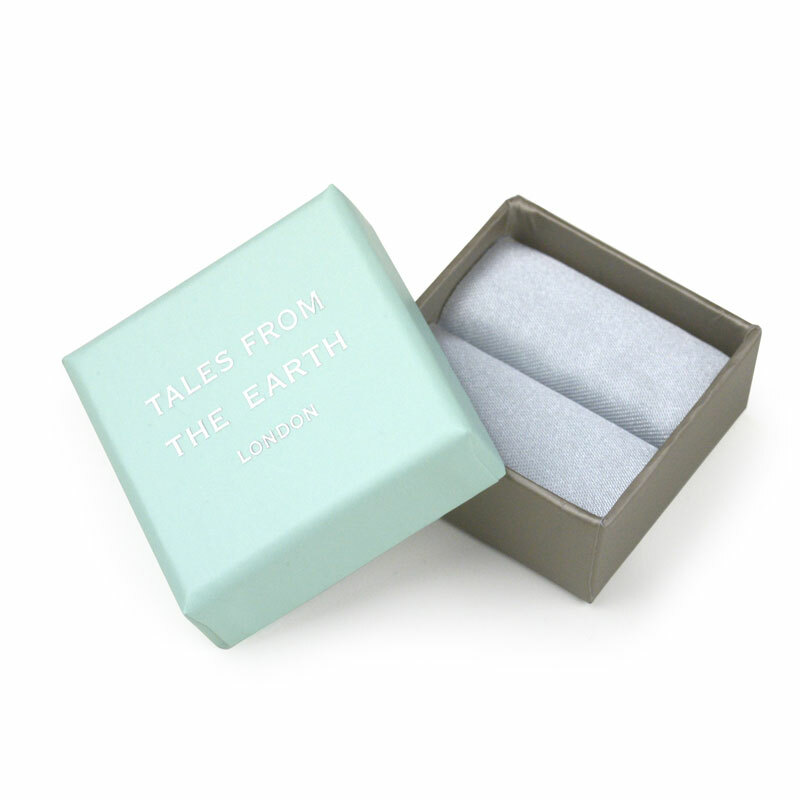 The sterling silver ‘pearls’ gain their lustre through a hand-applied satin finish. 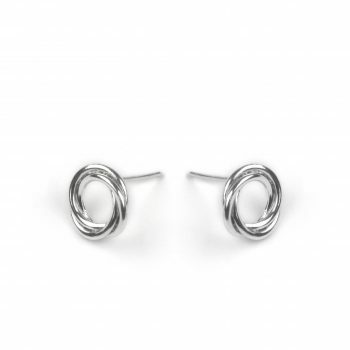 Juxtaposed against a highly polished oval link, the satin button creates a combination of textures that denote the modern sculptural earring. 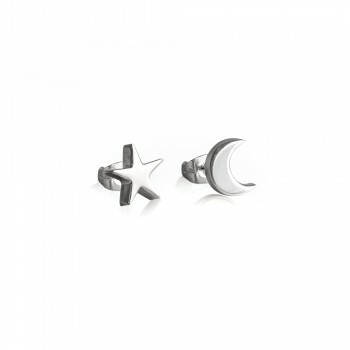 The perfect way to say you’re always in my heart. 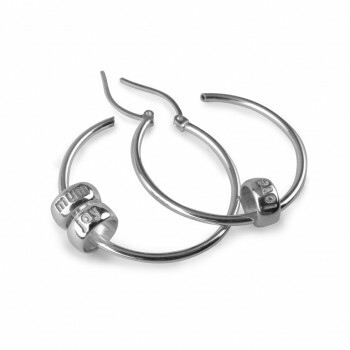 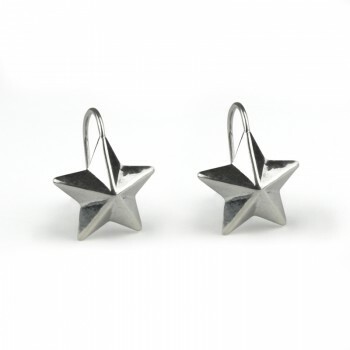 Wear these earrings as a reminder that, through thick and thin, you are loved and trusted. 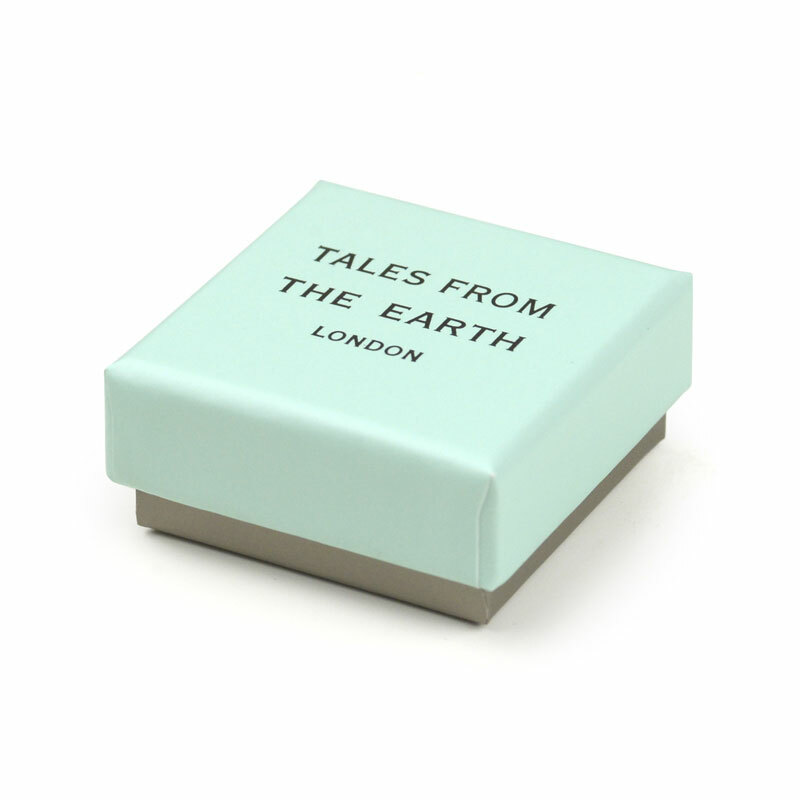 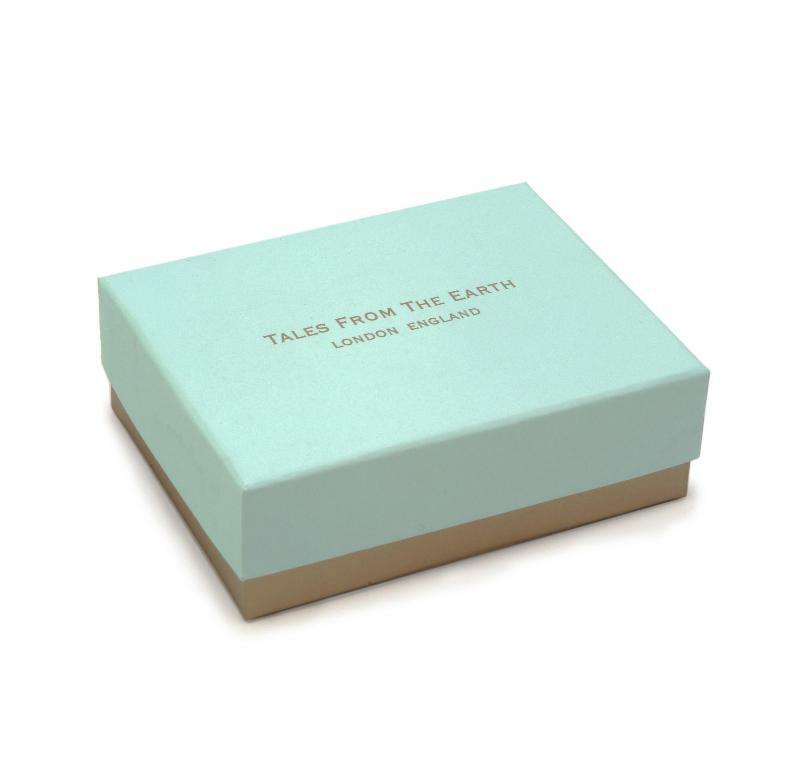 Comes luxuriously packaged in a Tales From The Earth gift box with satin pouch and bespoke story card.